The best gambling strategy when you're visiting the Lake Winnipesaukee area is to check out Lakes Region Casino in Belmont. 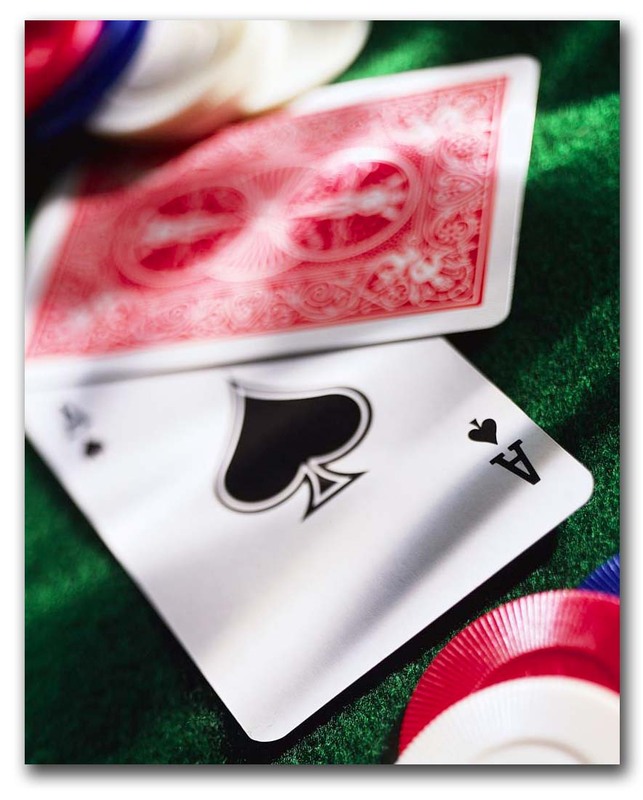 The games available are New Hampshire Hold 'em, Blackjack, Let it Ride, Roulette and Three Card Poker. If you have the gambling fever, this is the place to feel the excitement around you and the urge to get in on the fun and bet. If you're interested in tournaments or Bingo, you can find them here as well. When I was a kid, my parents would have a poker night placing bets where winner would take all. 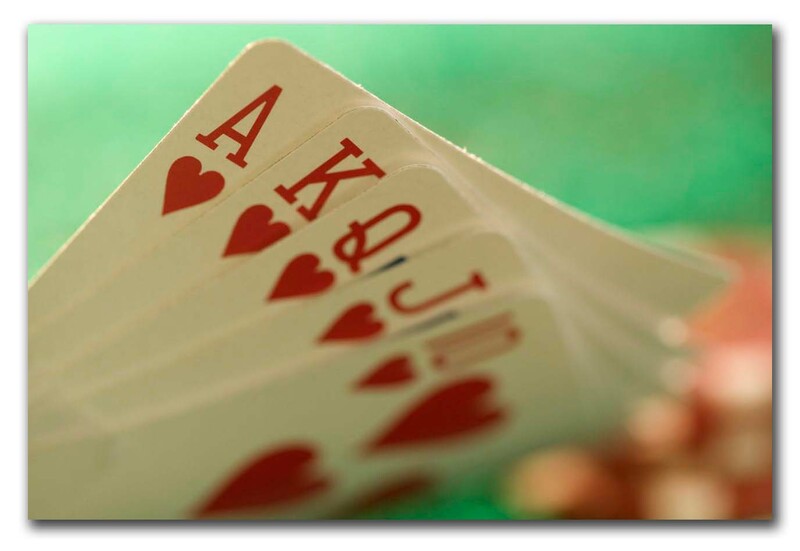 As I got older, I learned about blackjack and other types of card games. It was fun, I learned a lot and became a blackjack dealer for charity events. But that's the extent of my gambling. If you're interested in trying some betting, then going to places with casino games will be an exciting adventure as part of your vacation. The best gambling strategy for those that aren't serious gamblers, you should set aside a certain amount of cash to place bets with. Once you run out, it's time to stop. Enjoy the rest of the evening with a meal from the Sports Bar and go back to your hotel. If you're not sure on the rules of the game, you might want to get a copy of Poker Rules, Blackjack Rules or Texas Hold'em. Just getting together with friends and a game of cards is a good way to enjoy the evening as well. If you want to make it a weekly event, look into getting a table, cards, chips and other things. Check out this wholesale place for some Poker Chip Sets. Don't forget the snacks and drinks and have a great night of fun and camaraderie. You are accountable for your finances and you should know when to stop. Even though I don't bet at cards, my family does and they know when to stop. For those who need help or want to keep your family life in tact, please contact Gamblers Anonymous. You and your family will be thankful you did. Lakes Region Casino has poker, blackjack, roulette and bingo. They hold regular tournaments. You can earn points during the month. If you earn enough points, you can play for money and prizes. You might even earn enough to become a Belmont Ace! In addition, on Saturday evenings and Sunday afternoons, you can enjoy playing bingo. For the best gambling strategy in the New Hampshire Lake Winnipesaukee area, try out Lakes Region Casino in Belmont.